Bob Wheeler: Those are a couple of interesting products because they have attracted a buyer that we probably wouldn’t see otherwise. They tend to be, predictably, younger. They don’t need something as big or heavy or as expensive [as our traditional offering], and [at] a different price point. They want to be able to tow it with [their daily driver], rather than have to buy something. It checks all those boxes. Especially the Nest, that customer, they seem to love what Airstream is and represents but aren’t really that drawn to this traditional trailer shell, so it’s kind of the best of all things. Automotive design, Class-A surface, pretty modern interior, but with the Airstream reputation for brand quality. Obviously, everyone wants younger buyers but what’s the hardest part about getting them into an Airstream? Bob Wheeler: You know, it’s kind of pragmatic stuff. They like what we say to them, because we really talk about the product, we talk about the lifestyle it supports, and the adventures it inspires and the people you’ll meet and the community. That aligns really well with this millennial value that it’s not about the things in your life, it’s about the people and the places and what you experience. That’s at the core of our brand and we love talking about that so that makes a great connection. As we’ve come with products that are lighter, easier to tow, less expensive, I think we’ve lined up really well with what some younger buyers can afford and want at that point in their lives. We think about what’s the next smaller thing. Is there [space for something] even smaller than the Basecamp and Nest? Does it make sense to try to play in that space? We’re learning all the time and we’re really close to our customers. They get so emotionally invested in Airstream, they’re more than happy to tell us what they like and don’t like. Bob Wheeler: Yup, absolutely. In fact, most of the innovation in the RV towable space right now is in that small trailer space. Small is the new big—I coined that, it’s not very clever. 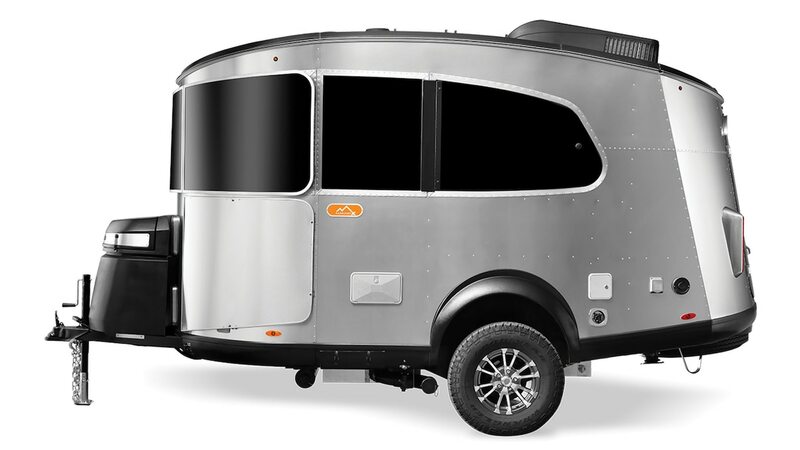 So, a lot of really cool teardrop-style campers, little innovative pop-ups, and hybrid trailers that have tent fold-out things. They’re super light, and they tend to be less expensive. We can do something in that space. We just haven’t figured out what. We just really launched the Nest, so we’re kind of working our way down in size and weight and kind of seeing which way the wind blows. 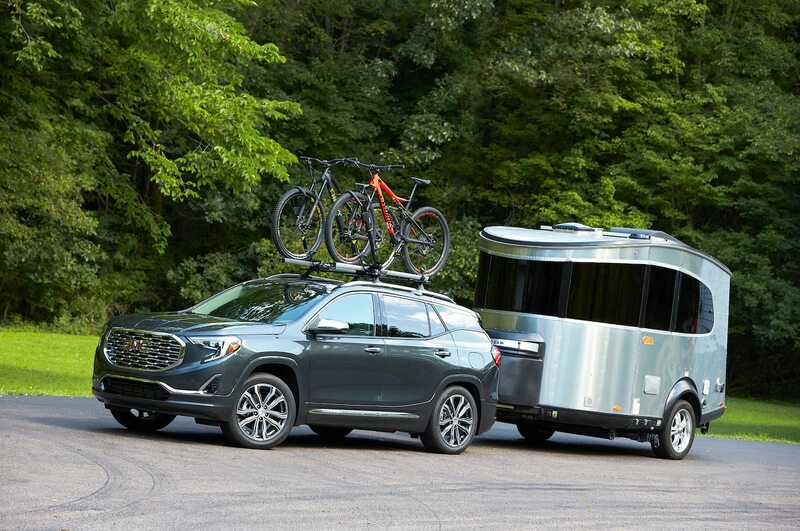 As Airstream seeks to go smaller and become more approachable, could we see a similar approach to Basecamp and Nest in your camper van lineup—something you can drive everyday so you didn’t have to deal with towing? Now we’re starting to think about other takes on this great platform. We pay very close attention to van life, and we love what that represents. The DIY part of it not so much, but we know that we can capture some of that same aesthetic in a unit that has professionally designed systems and everything works and it comes with a warranty. We love the spirit behind that and we’re really anxious to tap into that and participate. Without giving too much away, you’re likely to see something smaller, sportier, and a little more rugged. Everything that we build, and [especially in our RVs] now, is like a jet on the inside; it’s pretty luxurious. That’s great for some customers, but we also want to branch out and try something different. We don’t want people to be intimidated—if they’re in their 30s—to think about using one of these things.